Denta pred Vodici go vadime od frizider mesoto ,go stavame vo pogolemo i podlaboko tendjere,( moeto imase 8 litri )..Sipuvame voda vrz meso i ostavame navecer da stoi meso vo ladna voda do utredenta,toa e zatoa sto koristime dimeno meso ili svezo koj kako saka.Utredenta go mieme ubavo mesoto vo nekolku vodi dodeka ne izleguva bistra voda 5-7 pati.I nakraj nalevame ladna voda stavame na sporet ubavo zatvorame lonec i varime na umerena temperatura okolu 3-4 casa.Potocno dodeka mesoto ne pocne celosno da se odvojuva od koskite.Ako vi izvrie voda mozete da dodadete i da povtorno gi varite pivtijite barem uste polovina cas, za da se soedini tecnosta ubavo i pivtijite da vi se uspesni. Nikogas nemojte da varite pri pocetno mienje meso i voda ,i da ja isturate oti taka sostojki koi gi drzat pivtii cvrsti, ce se namalat i moze da se sluci da ne vi uspeat pivtiite.Vo tek na varenje se dodava malku sol,( vnimavajte da ne gi presolite zavisi kolku vi e soleno mesoto),biber i lovor. A gotovo vareno meso go trgame na strana malku go ladime ,i go delime od koskite i sitno seckame i redime vo dlaboki ciniji ili zdelicki,stavame do polovina a potoa so tecnosta zasipuvame vrz meso.Po zelba za vkus i miris dodavame sitno seckan luk. A so pivtiji sekogas odi pogaca bez kvasec.majka mi ja pravese so soda bikarbona se secavam kako dete uste imase i nekoi rituali na den na Vodici koi gi izveduvavme . A da ne zaboravam Zbor pacha vo hristijanska religija znaci ukinuvanje na ropstvo..so toa se slavela sloboda...go imam slusnato od TV dokumentarnite emisiji. Ovaa e moja pogaca t.e leb bez kvasec.za toa ce pisuvam vo nareden post,kako jas nea ja podgotvuvam. 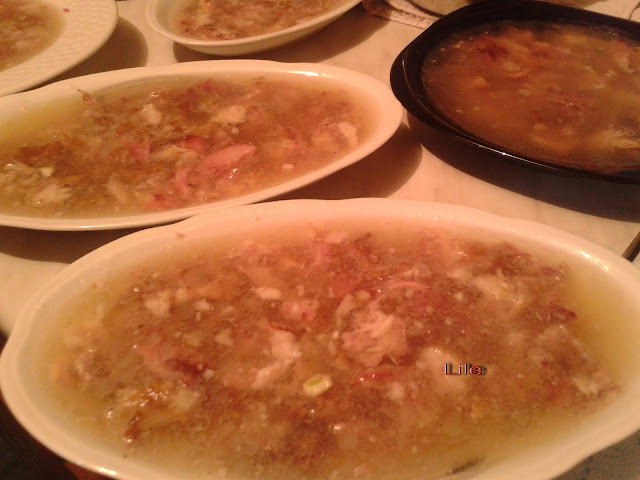 This is an old dish, and we prepared ourselves from our ancestors, our grandmothers in the cast of the Orthodox holiday Vodice.one the biggest holidays Christian praznika. The recipe is transferred from knee to knee, so I have learned from my mother and mother-in-law, and with the goal and the other to learn. 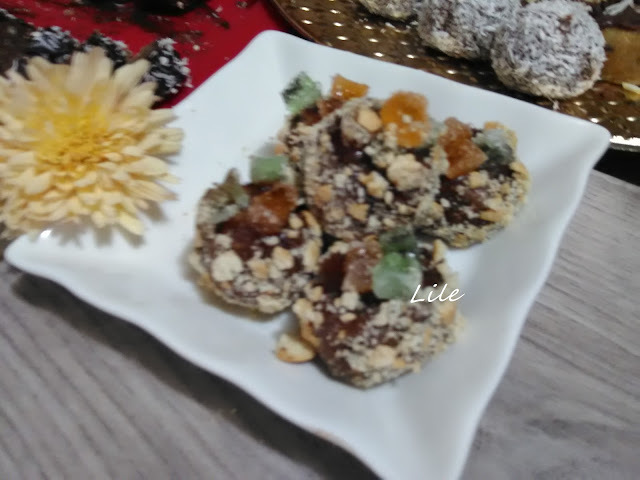 I will distribute it to my site, although there are many recipes, but each is in its own way on the preparation. 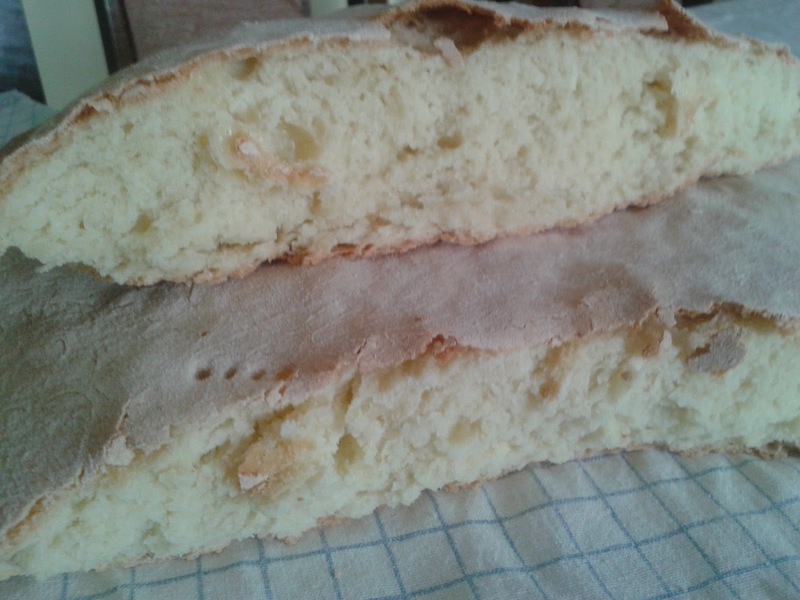 Paca are not made just once on a holiday, you make them several times when you love it. But more tasty and more successful are made in the winter. I personally did not rule them in the summer, spring or autumn. 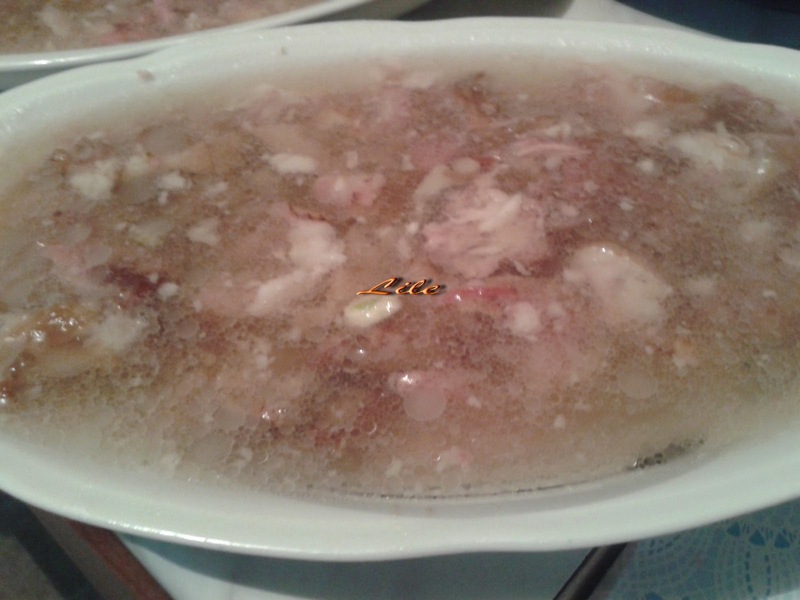 On the day before Vodice, remove the meat from the fridge, and place it in a deeper and deeper pot, (I had 8 liters) . Sprinkle the water over the meat and leave it in the evening to stand the meat in the cold water until you are using it, because you use smoked meat or Every day, how much he likes.The next day, wash good flesh in the water until there is a clear water 5-7 times. Finally, pour cold water, put on a close the pot, and weld at moderate temperatures about 3-4 hours. It starts to completely separate from the bumps. If you get out of water, you can add and re-brew paca for at least half an hour, to combine fluid well and make your paca more successful. 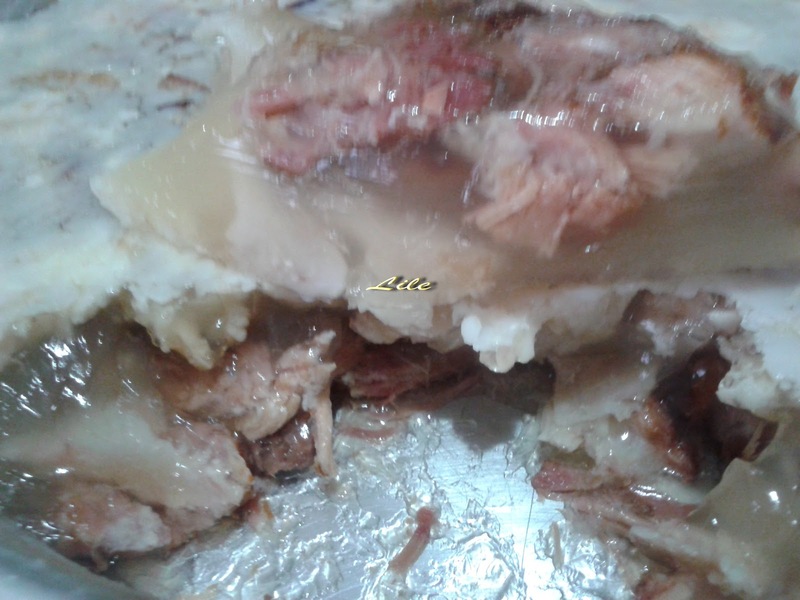 Never wipe them at the beginning of washing the meat and water, throw water, because the ingredients that hold the paca are firm, will decrease and it may happen that you do not succeed in paca. Add some salt during the cooking, (and do not overwhelm them depends on how much salt you have), pepper and laurel. Leave almost welded meat, let it cool down a little, and remove it from the dough and cut into thin plates or bowls, put it halfway and then pour over the meat on the liquid. At your fingertips, add finely chopped onions for you and scent. Leave the brewery in a cool room to fit in and serve them the next day. My meal are very nice and delicious, and the salt has been hit because they are made on the day when it is a hard post (and you can also make one day earlier). And let me not forget the Pacha Assembly in Christianity means the abolition of slavery ... and thus celebrated freedom ... I heard from TV documentary. 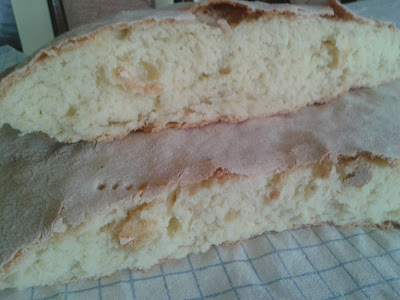 And from the paca, it's always a real yeast without yeast.My mother is knead dough, with baking soda, I remember as a child, and there were some rituals on the day Vodice that we performed. .